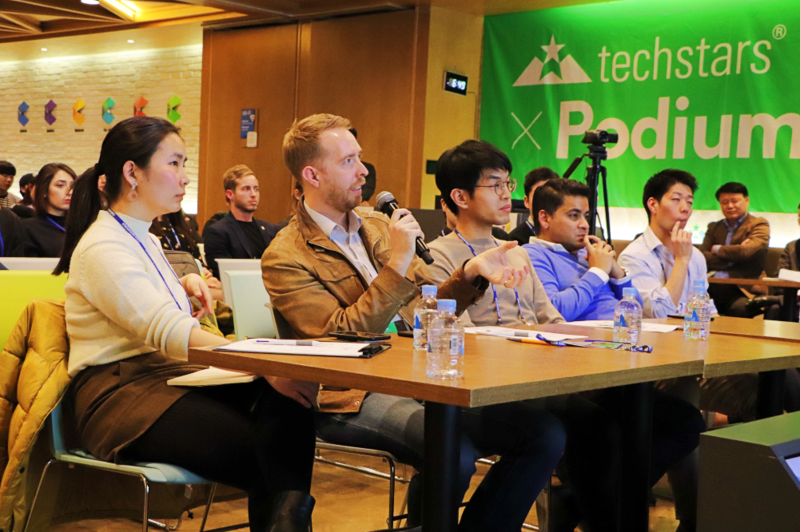 How do you write a winning startup pitch? That question has been so over analyzed that preparing a pitch has become a sort of arcane art. How do you deliver a good pitch? That question, perhaps due to the lack of concreteness, gets less attention. And that’s a shame. Because in truth, investors, accelerators and incubators make decisions based as much on soft factors like personality and persuasion as they do the business model. 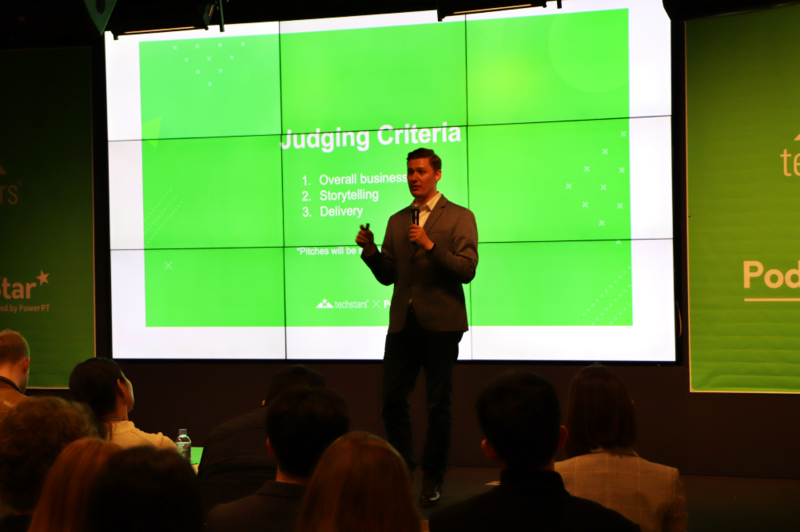 A couple weeks ago, I judged a pitch competition that turned the traditional pitch judging criteria upside down. 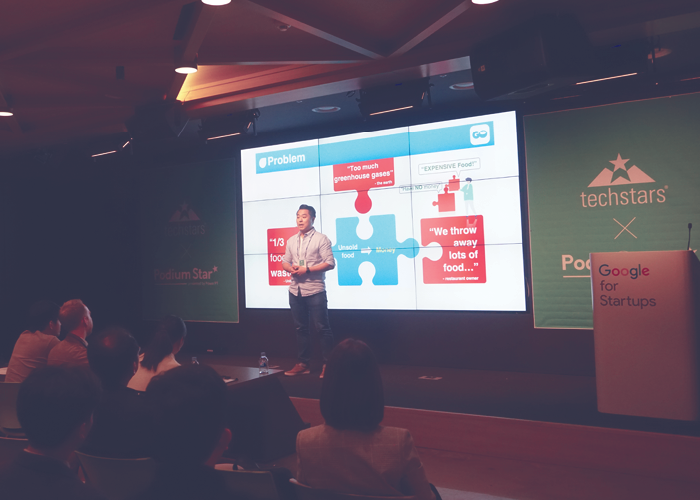 Podium Star, organized by PowerPT and sponsored by TechStars, Kakao Ventures and your friends here at G3 Partners, had a key difference from others I’ve seen. 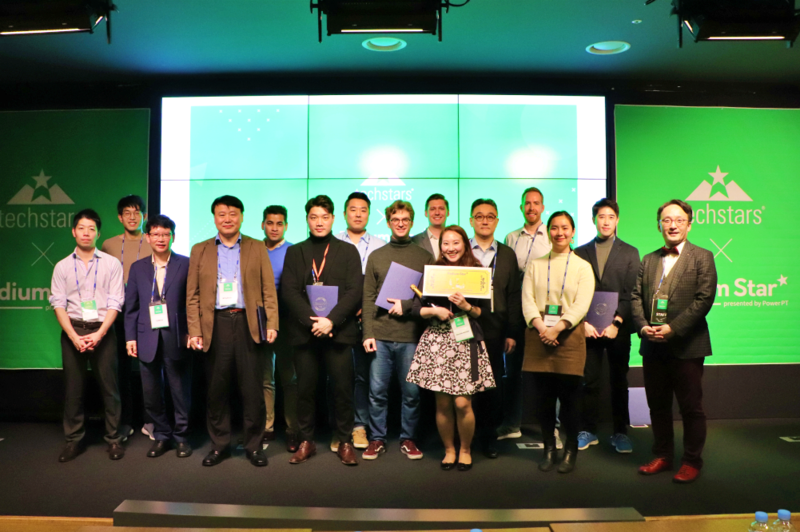 Judges were asked to use the Q&A time to give each founder constructive feedback on storytelling and delivery, rather than probing into the business model. 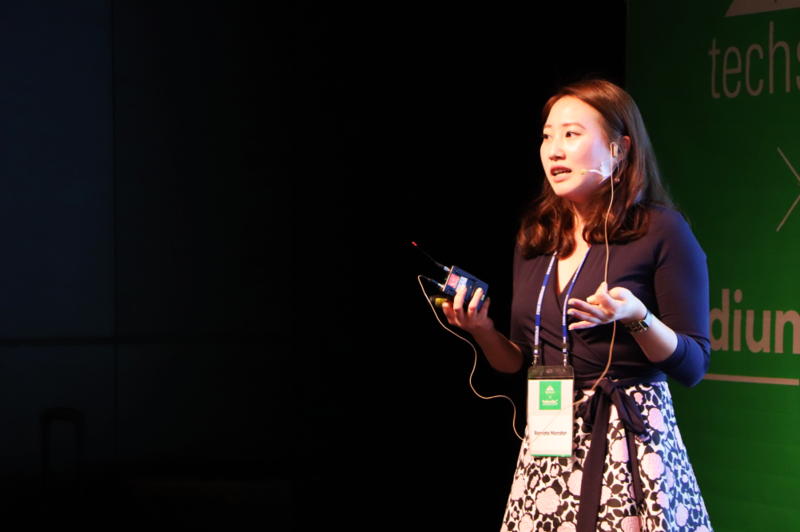 In reality the two can be hard to separate – a good pitch has to provide the information an investor needs in order to make a decision – but we were still able to shift the focus and make the event into something different. 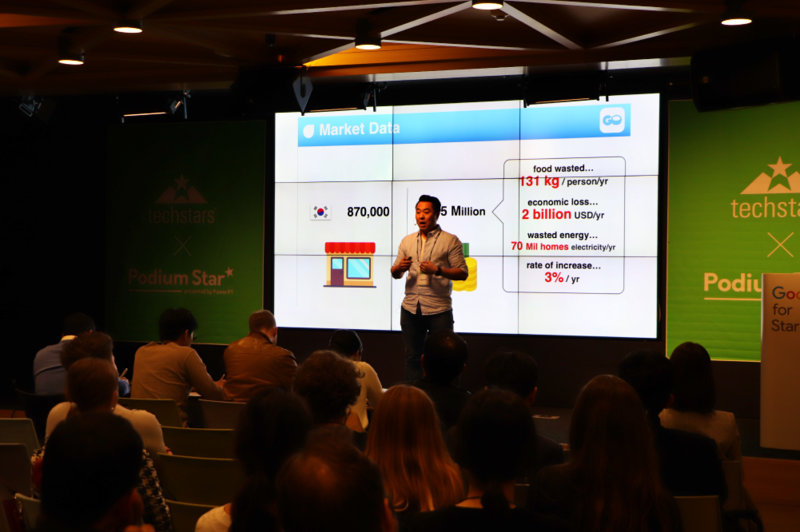 Startups pitching included Elastic Live, Gomi, Reached, Domogo, Cube.ai, Motov, IM Technology and CK Materials lab. I’ll provide more info on each of those startups at the end of this post. Video is a dangerous weapon. Wield it with care. Video can be tricky to use during a pitch. Technical difficulties may mean your video doesn’t work at all. That happened to one of the eight founders pitching, and from my observations that ratio is very close to the norm. DO make video part of the natural flow of the pitch. Don’t use it to open your pitch. DON’T pause your pitch to play a video. Play it in the background and narrate for the judges. Gomi did this especially well during the competition. Here is the video that Gomi’s co-founder used as a backdrop while he pitched. DO always remember that the judges (and the audience) are there to see you, not a pretty production they could watch on YouTube. Cheesy Top Gun quote aside, there’s a lot of things competing for audience members’ attention. Your pitch has to keep me engaged. 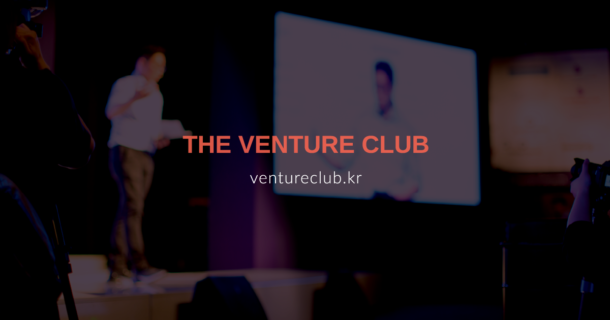 This doesn’t mean you need to do a song and dance routine (something I literally saw a startup do at a pitch competition sponsored by the Korean government), but it does mean you have to keep the pace strong to keep the pitch interesting. One of the founders pitching spent quite a lot of time methodically explaining the basic concept of his product, including how he arrived at the name. He ran out of time to tell us how it’s differentiated or how it made money as he ran up against the strict 5 minute time limit. The founder of IM Technology also took things slow, as he was pitching in English – not his native language. But it was clear that he had rehearsed and knew he could convey all the key information in the time allotted. He kept the audience’s attention with his steady baritone. Domogo was the audience favorite and the quick paced delivery certainly played a role. The pitch wasn’t merely informative, it was entertaining. Enthusiasm is contagious. RemoteMonster’s business development manager proved how much this counts, earning top marks from the judges. She, of course, understood her product and the problem it solves, but her enthusiasm made everyone else in the room care, too. So much so that RemoteMonster was the overall winner in the pitch competition. Most startups go through several pivots – major changes in the business model – before they come up with a winning formula. Investors know this, so they look just as deeply into the team as they do into the proposed business model. The top question they ask themselves: Does this team have the passion needed to stick with this company when things get tough? If you’re preparing for a big pitch and need some help with the script and presentation, get in touch with us at G3 Partners.